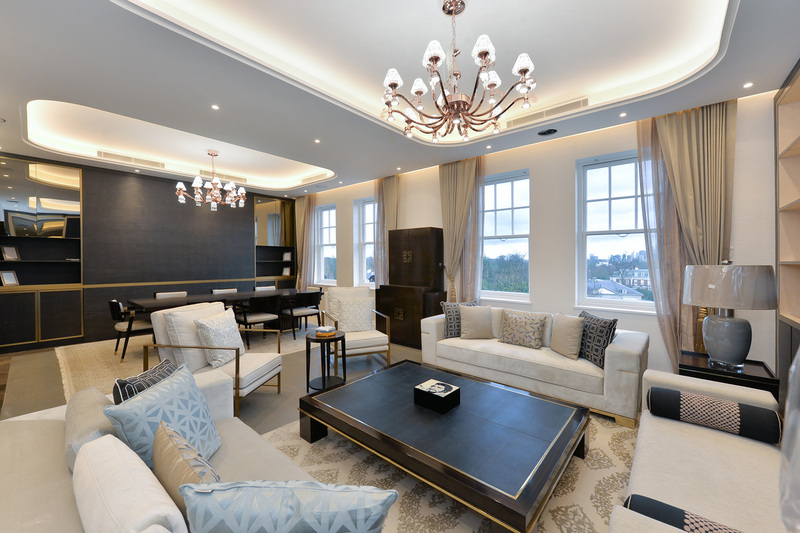 Purveyors of exquisite properties for sale and to rent in London’s most coveted locations. Your home is desirable. People will want to buy it. The skill lies in reaching those purchasers and delivering the best result for you, our client. 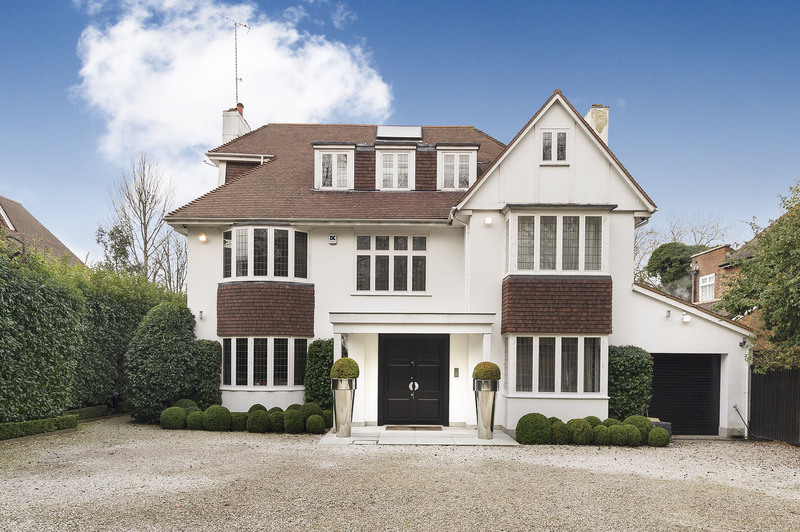 Hanover’s strength is two-fold: we are the respected estate agent among buyers looking for prestige London properties and we create a flawless marketing package for every property we represent, impressing the widest audience possible. 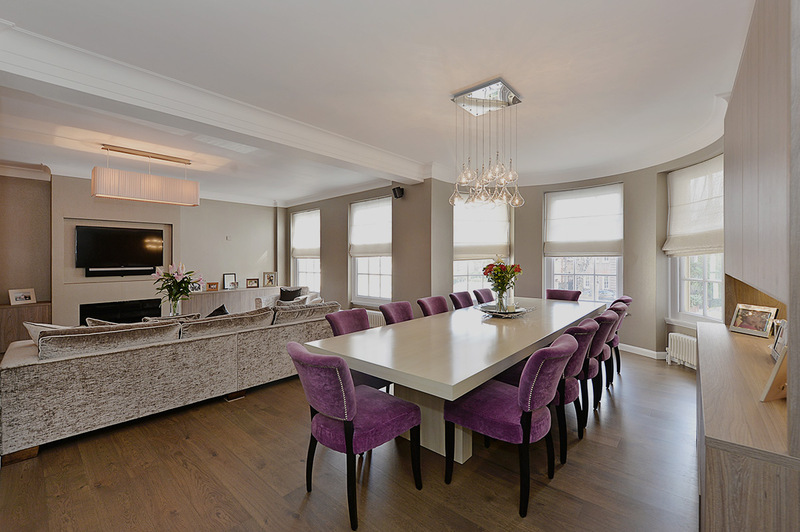 Welcome to Hanover, the boutique estate and letting agents in St John’s Wood, NW8, and London. The continuous demand for high-calibre properties to rent in Central London presents landlords with an exciting opportunity. Hanover already partners with many successful property investors who value our bespoke approach and extensive client base. Let our next successful lettings partnership be with you. 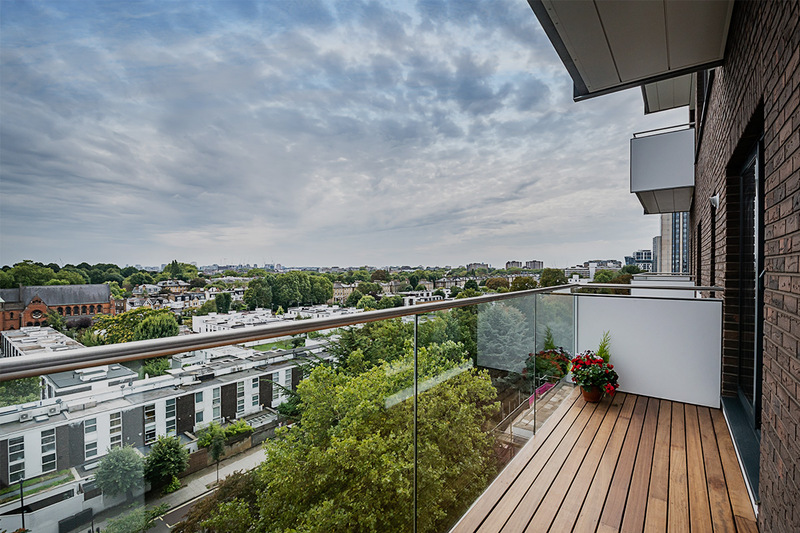 If you are looking to sell your home or let a property in St John's Wood, Regent's Park, Maida Vale, Little Venice, Hampstead, West/South Hampstead, Primrose Hill, Swiss Cottage, please request a complimentary property valuation from us. By completing the form, we will contact you to arrange an appointment at your convenience. Our free, impartial guides to buying, selling and letting in London. 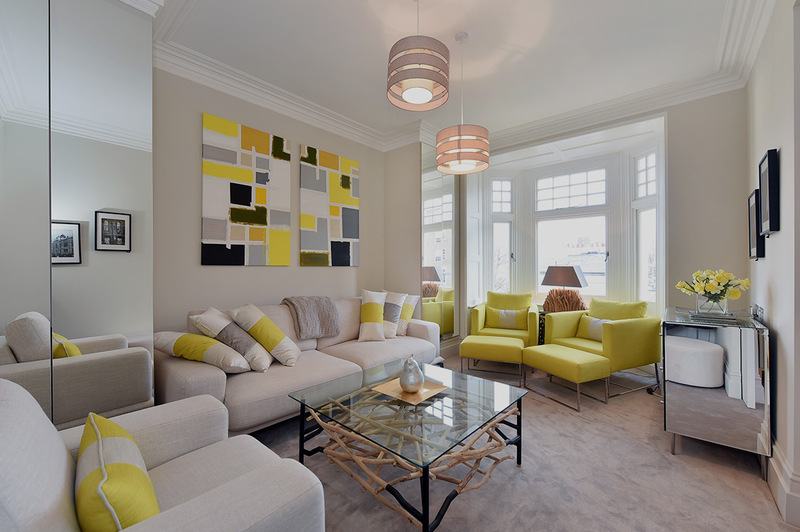 Whether you’re buying, selling, or letting; whether you’re not sure if Mayfair will suit your needs better than Marylebone; or whether you want help calculating your mortgage, our free guides are your first stop for the clearest impartial information. And if there’s anything else you’re not sure about, just give us a ring. One of our expert team will be happy to point you in the right direction. Founded in 2006, we at Hanover have quickly earned a reputation for outstanding service, absolute professionalism and uncompromising integrity. 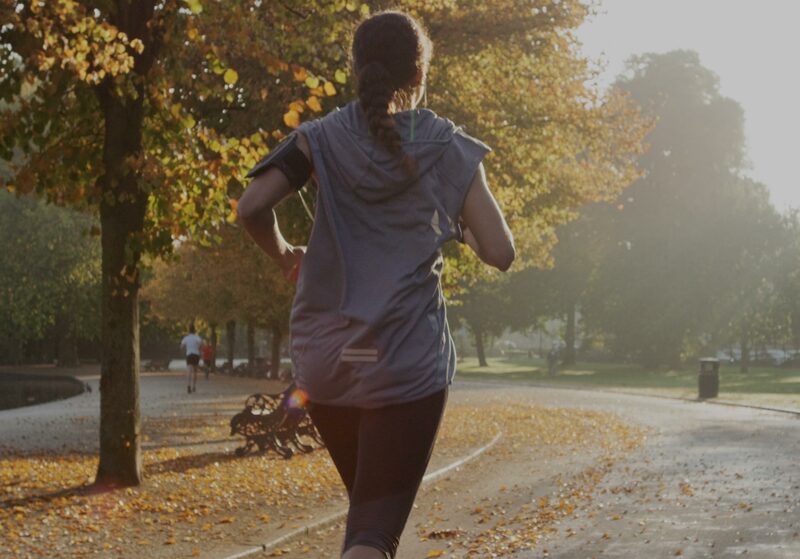 Our dedicated Teams work from Offices based in St. John’s Wood. 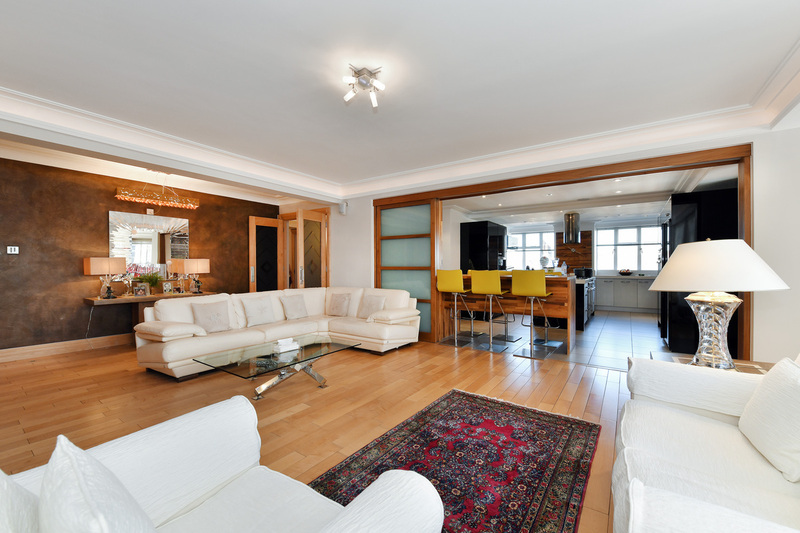 I was tasked by an international client to act on their behalf to source a suitable property in the heart of St John’s Wood. We found Hanover Residential a pleasure to deal with. They were always responsive and attentive, and facilitated the purchase with great care and attention. We would have no hesitation in recommending their services. Many thanks for your help in reaching a successful sale. It was an extraordinary negotiation but one which resulted in a very successful outcome. I would also like to take this opportunity to thank you and your team for the very professional and courteous manner in which you dealt with both the sales. Dear Jason, Just a quick note to thank you for your good advice and patience. I have thoroughly enjoyed doing business with you and hope we can do more again soon. In fact, I will miss our chats.